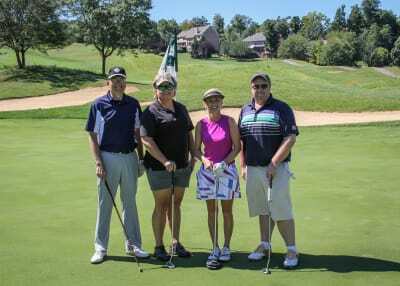 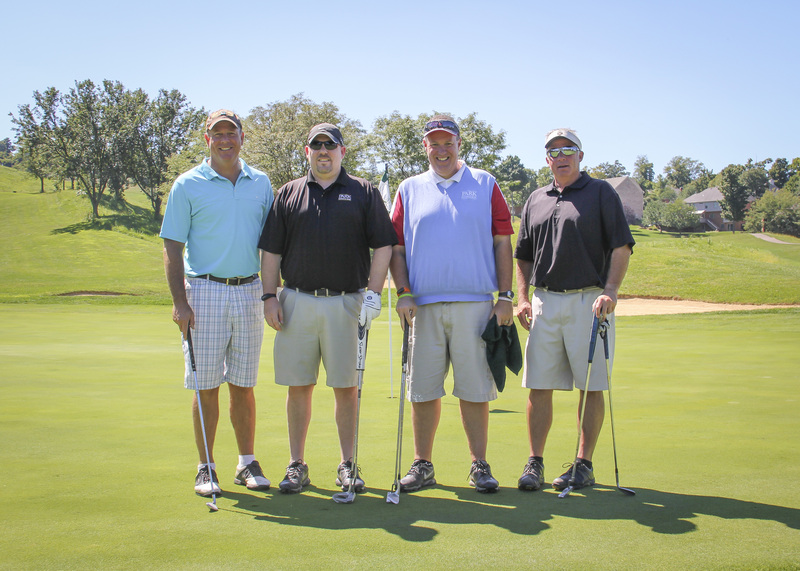 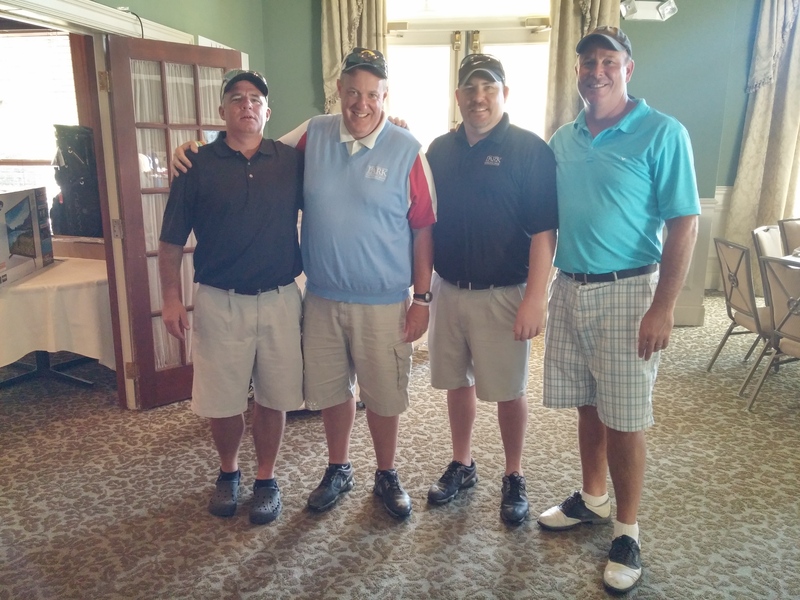 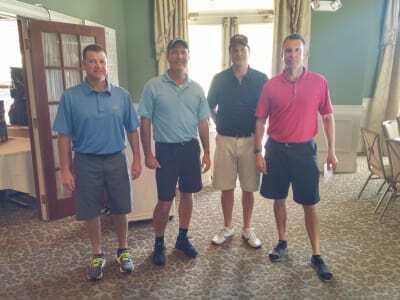 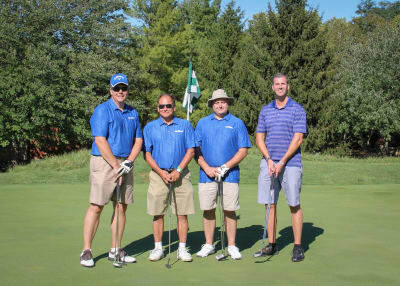 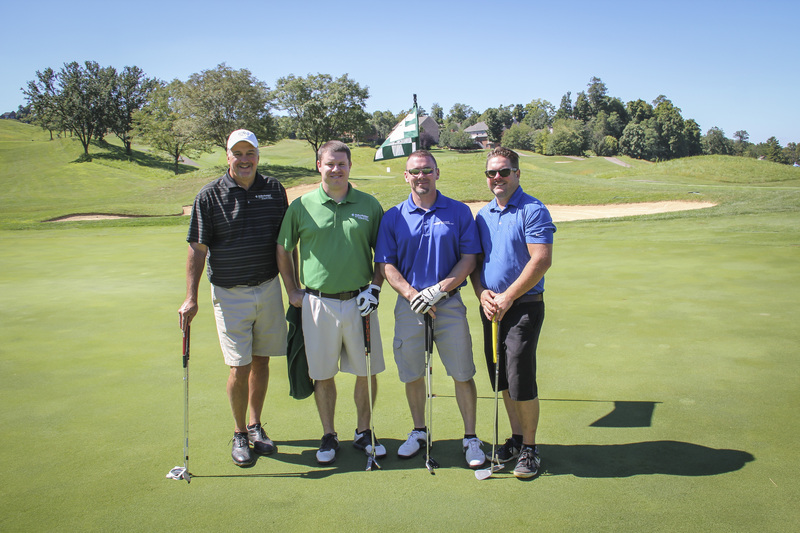 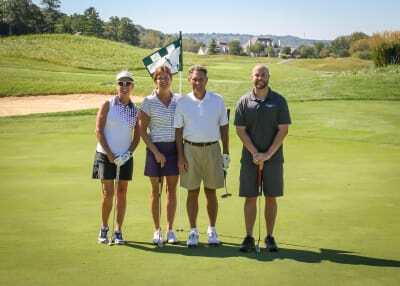 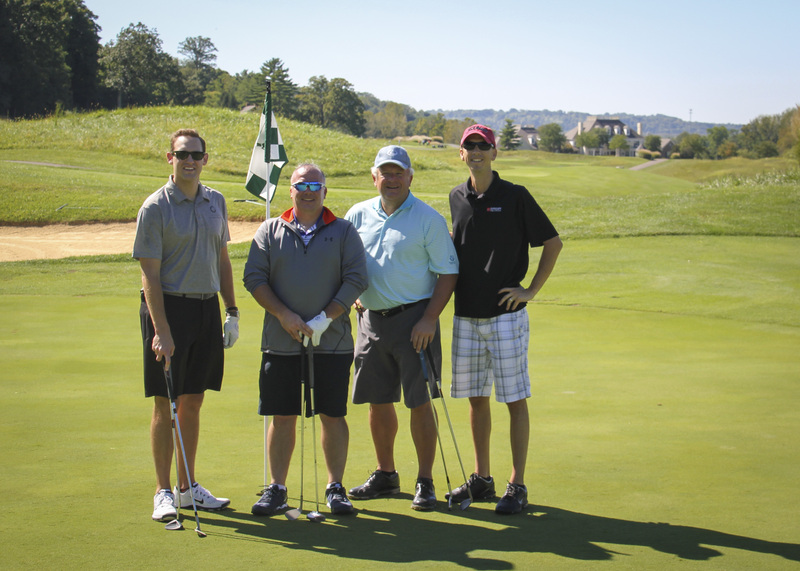 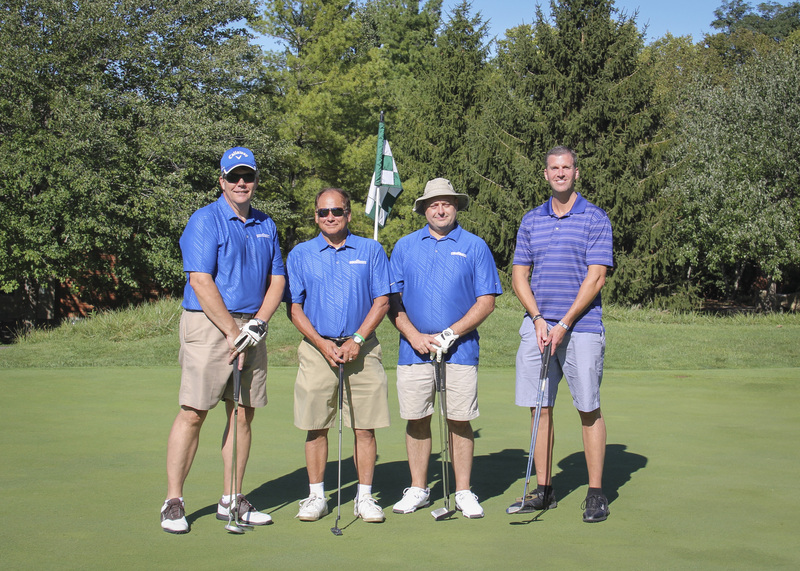 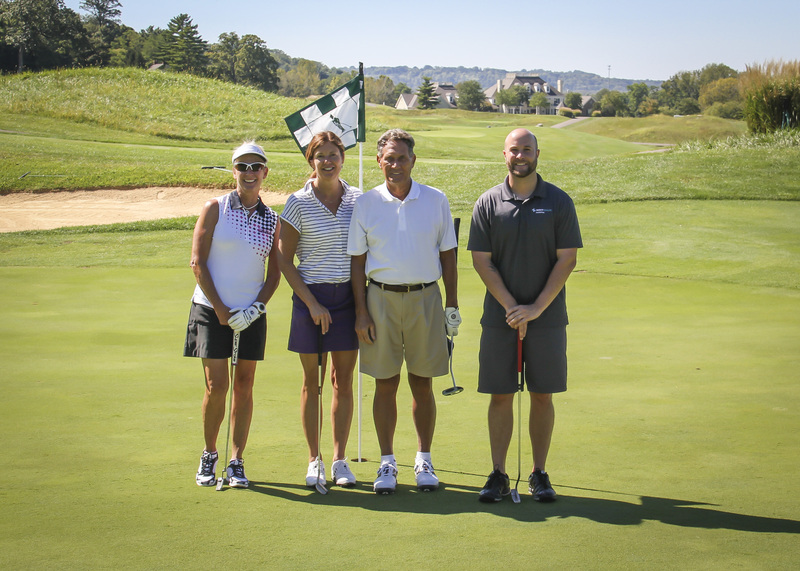 The Anderson Area Chamber of Commerce hosts a yearly golf outing for Chamber members as well as residents and non-Chamber businesses held at a local golf course in the Anderson area. 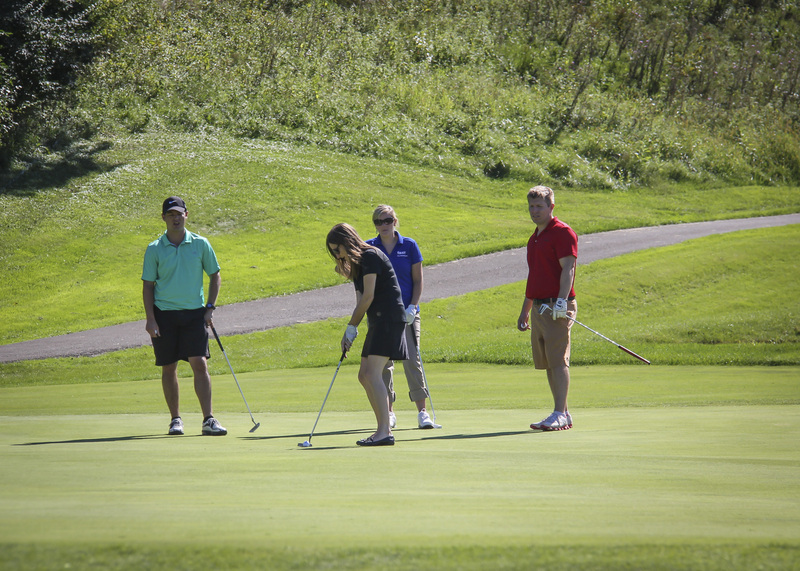 It is a great day of networking, golfing and fun with a catered lunch and dinner. 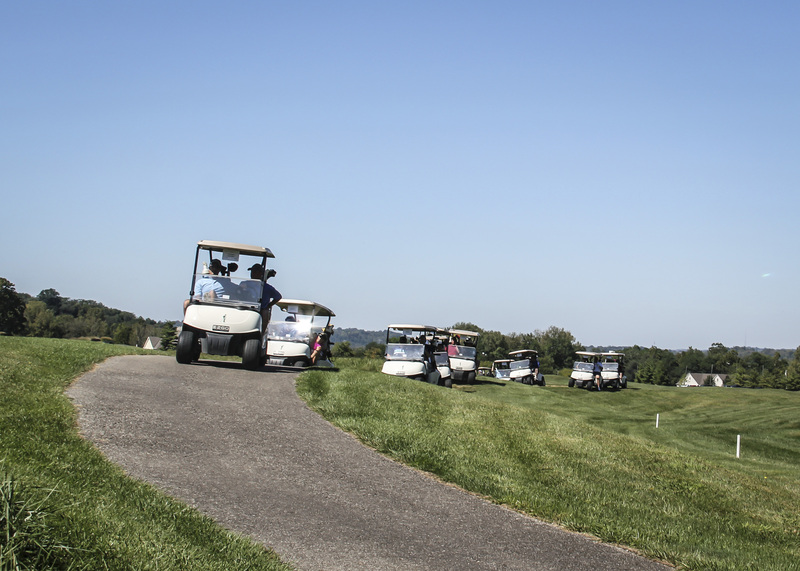 Multiple sponsorship opportunities available for this event. 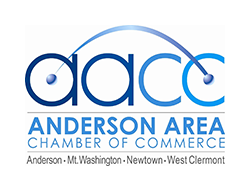 Contact the Chamber office for more information, 474-4802. 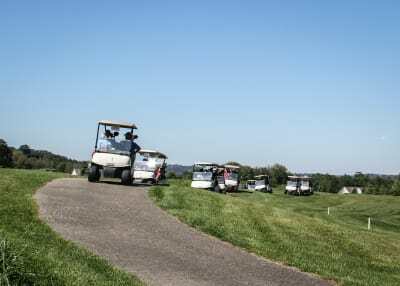 Includes four golfers, green fees, golf cart, range balls, lunch, dinner and hole sponsor sign. 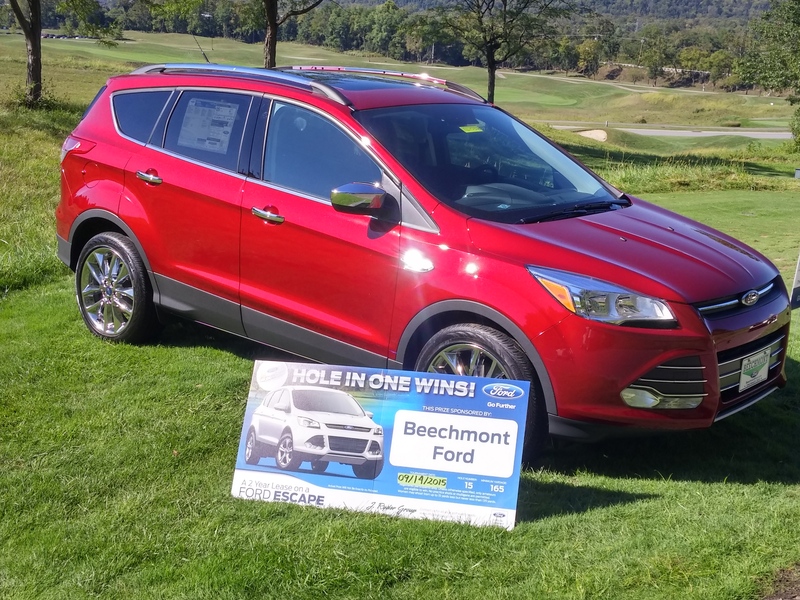 Includes two golfers, green fees, golf cart, range balls, lunch, dinner and hole sponsor sign. 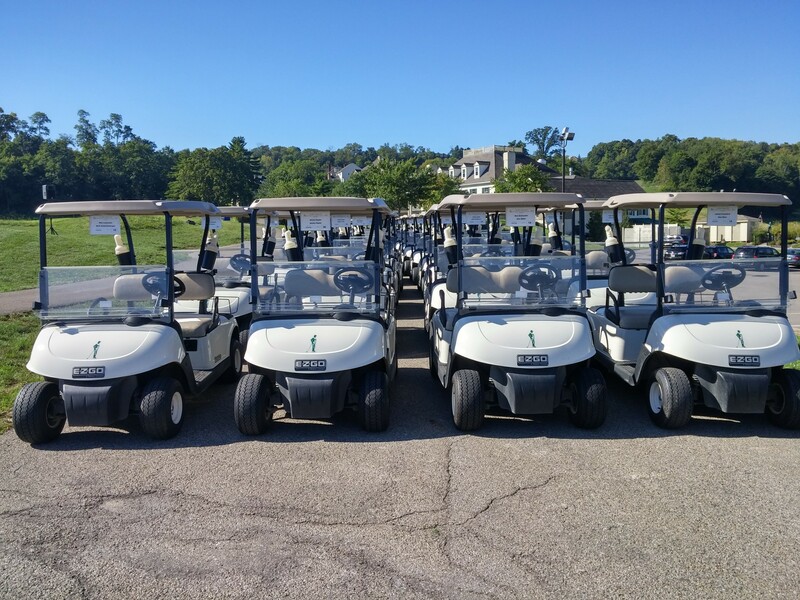 Includes one green fee, golf cart, range balls lunch and dinner. Receive recognition on the course. 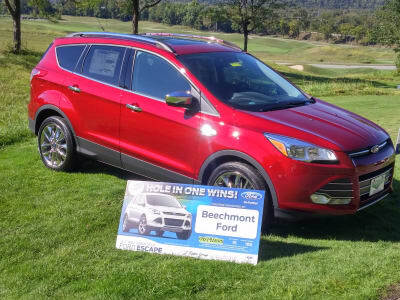 Includes (1) dinner and (1) raffle ticket. 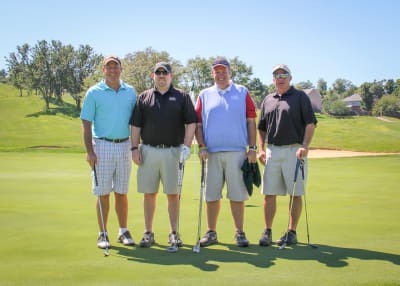 If you cannot participate in the Chamber Golf Outing, but would like to be involved, you can donate an item to the goodie bag that each golfer will receive or donate an item to the auction. Call the Chamber office (474-4802) for more information.